FiiiCoin is built using an enhanced version of Proof-of-Capacity consensus algorithm – Delegated Proofof-Capacity (DPoC) to achieve the mobile mining capability while keeping the mobile device from being a full node and perform extensive block synchronization work. 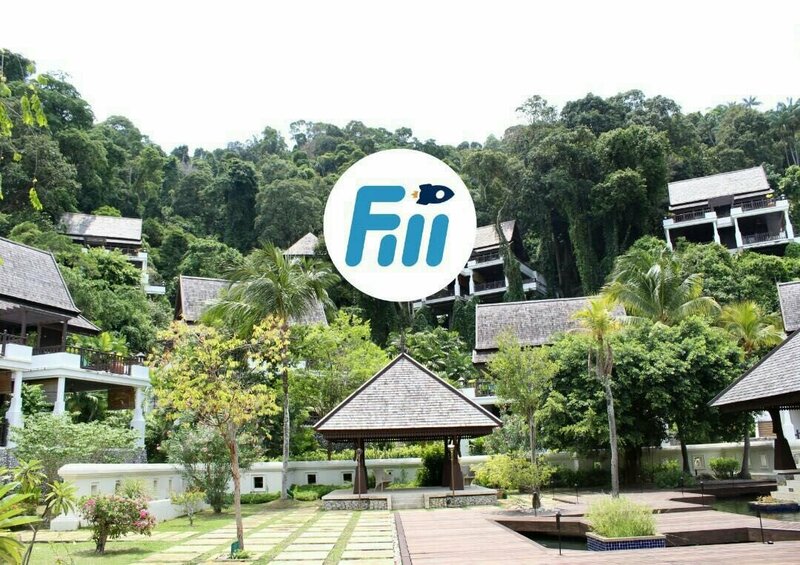 FiiiCoin is developed using an in-house built customizable blockchain technology - FiiiChain. FiiiChain provide standard blockchain modules with the “plug-and-play” capability for developers to modify the blockchain characteristic base on the given business requirement. An All-Inclusive, Forward-Thinking Blockchain Ecosystem. The FiiiGROUP vision is more than just about innovative products and solutions – it is about building an inter-connected cross-platform Blockchain ecosystem. With FiiiCHAIN,very own Blockchain technology as the ground framework, they aim to forge an all-encompassing ecosystem where products and solutions can integrate seamlessly and “speak” a common language to provide a truly exceptional user experience. FiiiCHAIN was developed from the ground up using C Sharp (C#) programming language, a widely recognized programming language popular among large corporations. Featuring a dynamic layered approach to Blockchain architecture, strategic components of FiiiCHAIN can be modularized to suit specific applications. This versatile design allows FiiiCHAIN to support a panoramic scope of data including transaction records, contracts, product serial numbers and many more.